Every Primary child will be learning this song this year. Help each one remember the sweet message forever with this beautiful book. In this beautifully inspiring book, you'll realize how the Savior loves us and will always watch over us — all we need to do is reach out to Him. 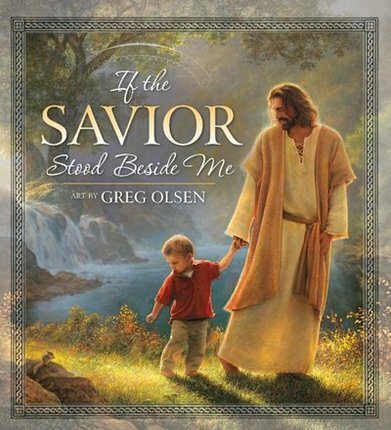 With sweet and simple text inspired by Sally DeFord's timeless song, “If the Savior Stood Beside Me,” and illustrated with paintings by Greg Olsen, this book will help children and adults realize just how near the Savior is to us — even when we make mistakes. The exquisite spirit of this work will bring you to this keepsake again and again. I should have read the reviews, and then I would have know that the book does not use the words to this beautiful song. I love the artwork...you can't go wrong with Greg Olsen..but I was anticipating the words of the song to correlate with the pictures. Love the art work in this book. One of my favorite primary songs. The artwork in this beautiful book is simply amazing. Though it does not follow the words of the Primary song it still shares a special message. 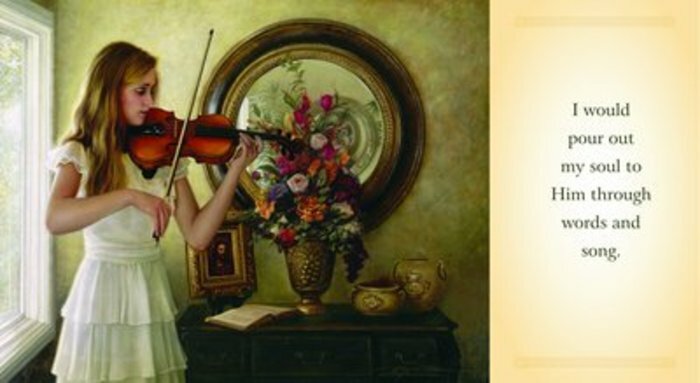 This is such a beautiful song and when you combine it with the breathtaking art of Greg Olsen you can't go wrong. I bought this for my daughters for them to read during sacrament meetings, and they love it! They now know the song, and request this book occassionally during bedtimes stories! All your primary kids will love this book! Buy it and show it to them.